Russell Nelson announces ministry cruise - all aboard! 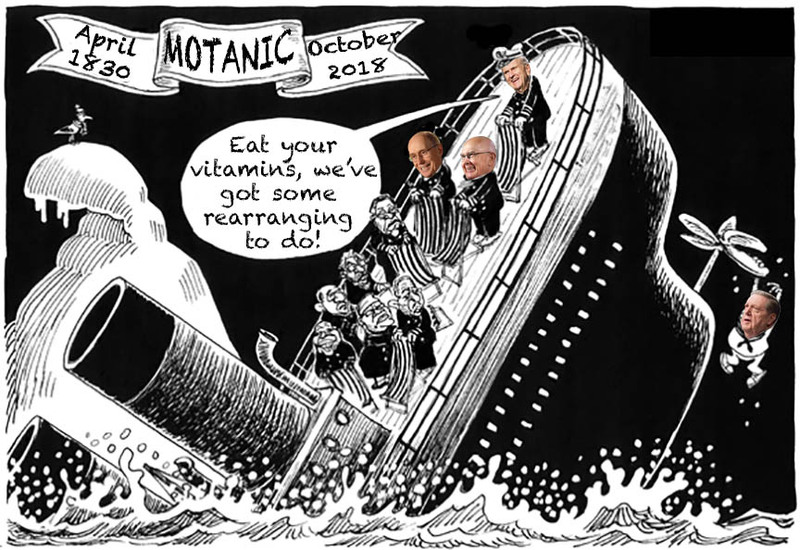 Re: Russell Nelson announces ministry cruise - all aboard! I also want to see the scene that took place a few hours earlier. You know...the scene where Wendy, with outstretched arms, is at the bow of the ship, with Captain Nelson hugging her from behind and shouting "I'm the king of the world!" I love the theme song too. When Jeffrey started singing "My Fart Will Go On" I got goosebumps inside my nostrils. Beautiful, beautiful song! Everybody's favorite! I especially love Holland's place in that slamtoon. He can be as loud and noisy and fewer people will hear him. Somehow, It is certainly going to find its way onto Facebook, much to the dismay of my MORmON family.